The Guarantee - Backdraft Roasting Co.
BackDraft Roasting Co. is truly excited for the opportunity to create an incredible taste experience for you. We have done the work to bring together the best green coffee beans, the best roaster, and the best roasting method. Because of this, we are excited to provide our customers with the best tasting coffee, with the highest yield, shipped within 24 hours of the roast, enabling us to fulfill our commitment to you to be your corner roaster. 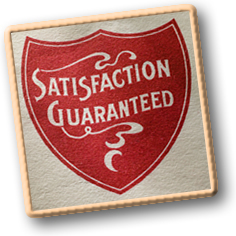 We guarantee our service, quality and your satisfaction – absolutely - every time!